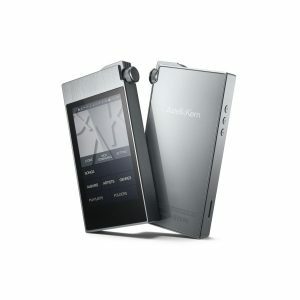 The Astell&Kern AK JR Portable Audio Player simplifies the features of a traditional Hi-Fi system in to a smartphone-like experience. 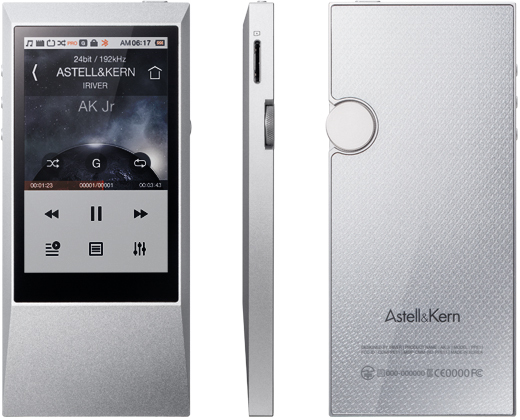 The simplified design exemplifies the original concept of the Astell&Kern AK Jr. The raised screen provides a secure grip and slims down the profile to just under to 7mm, from 9mm. The full aluminium body and textured aluminium volume wheel allows smooth one-handed operation. 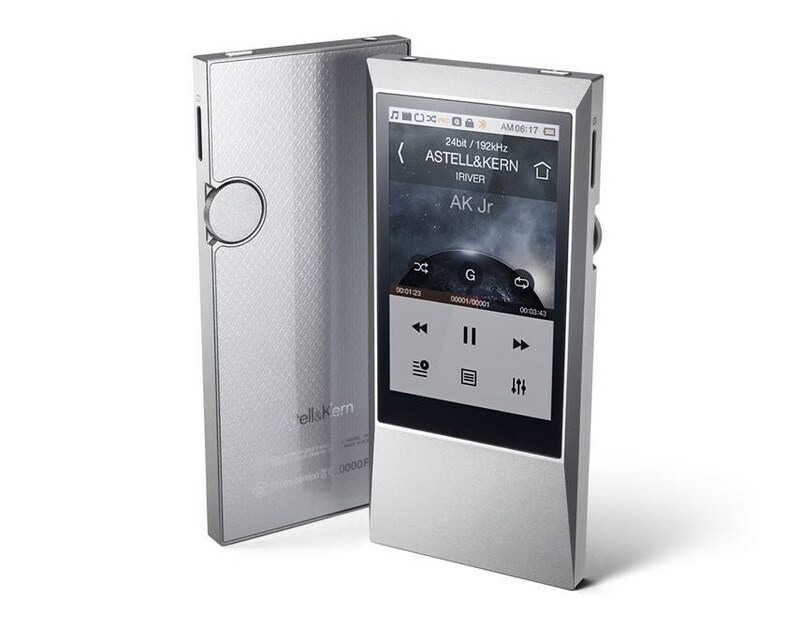 The Astell&Kern AK Jr’s output level of 1.95 VRMS represents a 14% increase over the Astell&Kern AK100’s 1.5 VRMS. Their engineers have reduced the output impedance to 2 Ohms for a significant gain in sound fidelity from the AK100’s 22 Ohms. 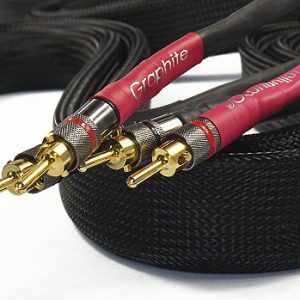 As the AK Jr supports many various types of earphones and headphones, a separate amplifier is considered as unnecessary. The AK Jr supports DSD music files, the digital audio format widely considered to be the next-generation in high resolution audio. 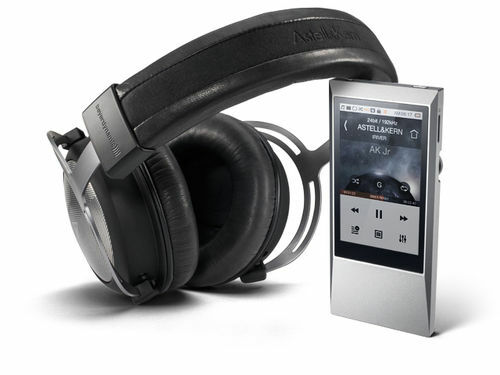 The Astell&Kern AK Jr can also function as an external DAC (sound card) when connected to a PC or Mac via USB. 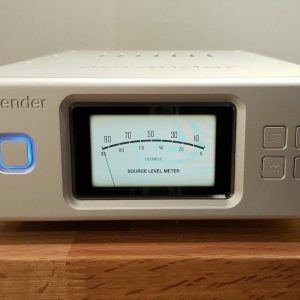 When playing music stored on a computer, the AK Jr delivers the same high level of audio quality while eliminating the need for a built-in sound card (The AK Jr’s EQ settings are disabled when used as a USB DAC. The USB DAC feature also supports UAC 1.0 (USB Audio Class 1.0 / 24-bit, 96 kHz) audio output). The Astell&Kern AK Jr features a 3.1″ LCD touchscreen that is about 1.4 times larger than the AK100’s LCD. 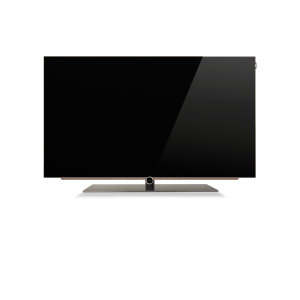 The smartphone-like full touch capabilities offer responsive interface and the larger screen displays more information. The AK Jr features 64GB of memory to store more music than ever before. Supporting microSD cards up to 64 GB, the AK Jr is capable of offering a whopping total storage capacity of 128 GB! The combined 128GB of internal memory and external microSD card capacity is capable of holding more than 1,250 high resolution audio. (Based on one, 4-minute song @ 24 bit/96 kHz, taking up 90MB).